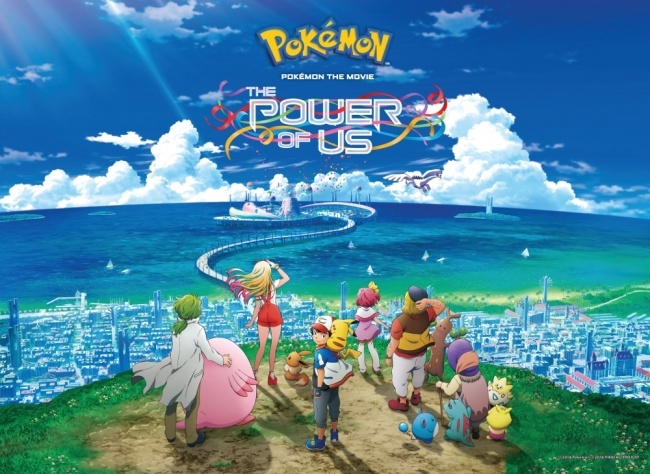 The first teaser trailer for Pokemon the Movie: The Power of Us has been shared, as well as information on cinematic release for the film. 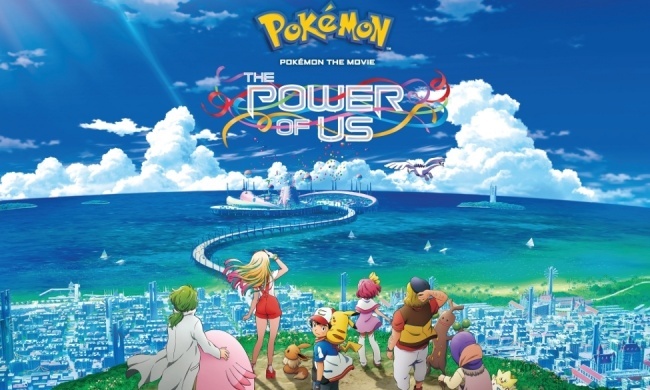 The Pokemon Company International and Fathom Events will release the film worldwide for a limited theatrical run, with participating US locations showing the film on November 24, 26, and 28, as well as December 1. 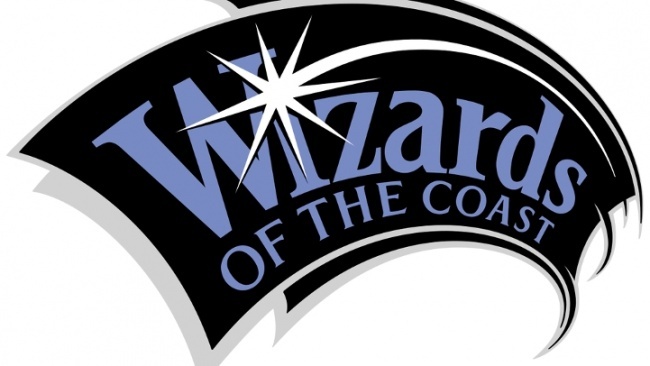 The film will see Pikachu and Ash join with a new cast of characters in a seaside town to celebrate the festival of Legendary Pokemon Lugia, and then face a set of challenges that show the value of teamwork and putting aside each other’s differences.